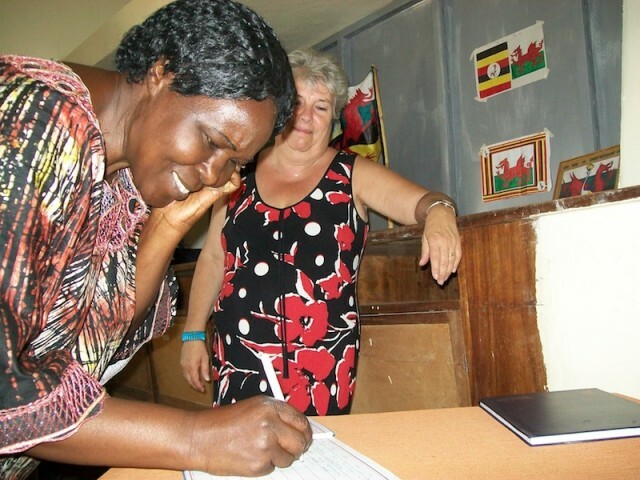 The PONT-Mbale link is a community-tocommunity partnership between Pontypridd/Rhondda Cynon Taf in South Wales, and Mbale region in Eastern Uganda. The aim of the link is to share mutual friendships and learning and to support sustainable approaches to tackling poverty in Mbale. For the past eight years PONT (a UK charity) has helped to form 60+ links between schools in Rhondda Cynon Taf and Mbale. There have been many exchange visits of teachers and pupils, supported by the British Council. Many schools in the rural and mountainous area of Mbale lack access to technology or even electricity, which means that is it very challenging for teachers and pupils to learn any IT skills, access information or communicate with their partner schools in Wales. In 2012 the British Council offered PONT the opportunity to be part of an exciting pilot initiative, run by the British Council and Microsoft, to establish IT Hubs in Uganda to promote computer literacy. Match funding was needed in order to be part of the project, so PONT approached BFSS for grant support. 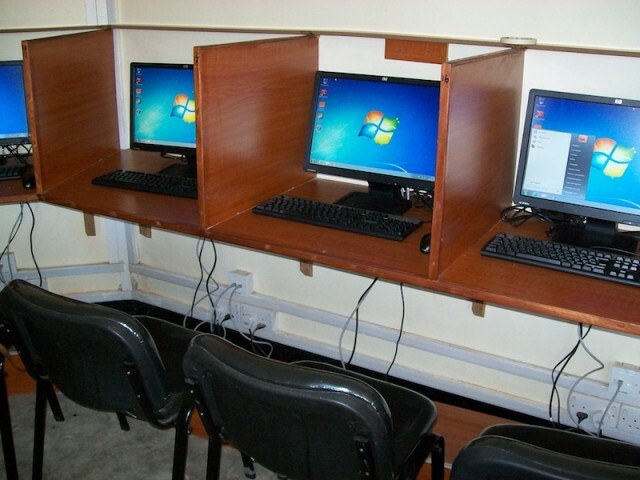 With a grant from BFSS to match the funding from the British Council and Microsoft, the Mbale IT Hub of 20 networked computers was established in the District Education Office, which means that schools can access it on visits into town. It was formally launched in November 2012 and the attendance of local politicians and headteachers demonstrated the importance of this new educational resource for the region. 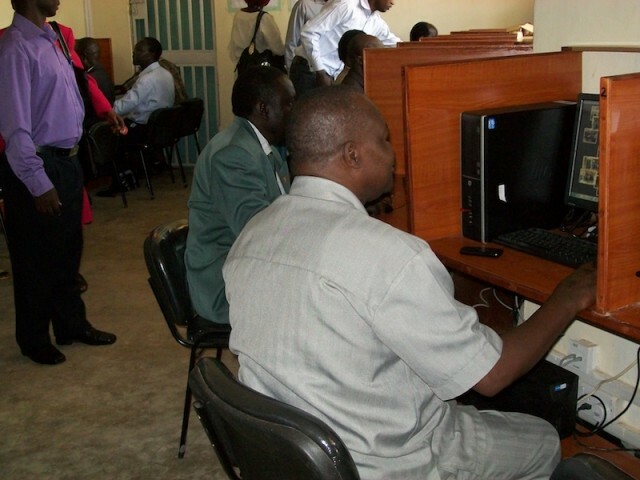 With the support of the British Council and the local PONT School Links Co-ordinator (a retired teacher), basic IT skills training has now been provided to 300 teachers through the Hub. Along with internet provision this is building very valuable knowledge and skills that will continue to be shared with the school and wider community.